As if Microsoft’s mobile ambitions didn’t have enough problems already, they just got a little more troublesome. 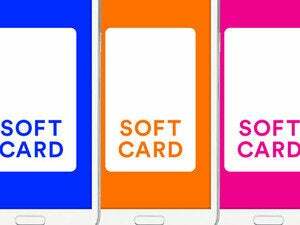 Following Google’s deal to acquire technology from Softcard, the mobile payments service is shutting down its tap-and-pay apps on Android and Windows Phone, according to an FAQ on Softcard’s site. 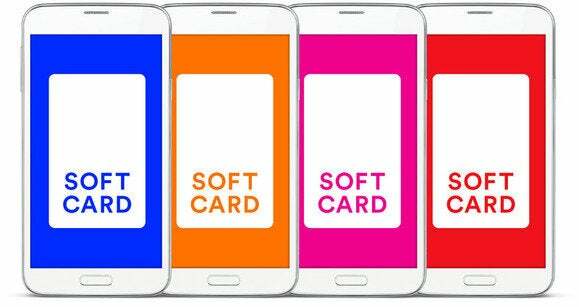 Softcard (formerly known as ISIS) is a joint venture between AT&T, T-Mobile, and Verizon to create a carrier-controlled method to pay for store purchases with your smartphone. Following the Google deal that effort is effectively over. 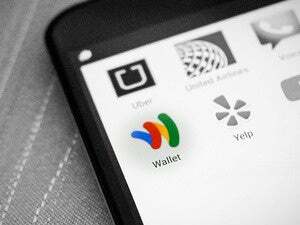 Part of Google’s agreement with Softcard makes Wallet the go-to payment platform on devices running Android KitKat (and eventually above) from the three Softcard carriers. That means the Softcard shut down won’t impact Android users in any meaningful way. But the short-lived Softcard app on Windows Phone—it debuted in November—was the sole viable mobile payment option for Microsoft’s mobile users in the U.S..
Why this matters: The ability to pay with your phone is becoming increasingly popular thanks to the emergence of Apple Pay and Google’s continuing efforts to expand the reach of Wallet. Without the carrier-backed Softcard platform, Microsoft has to figure out what it’s going to do to fill in the mobile payment gap. Softcard’s Windows Phone app will continue to operate for now and a definitive shut down date is forthcoming. Since Softcard didn’t exist that long on Windows Phone it may not be missed—many users may not have even known it existed. Nevertheless, Microsoft still has to come up with a mobile payment option to match the features on Android and iOS. The good news for Windows Phone users is that Microsoft already has some of the infrastructure worked out for its own payment platform. 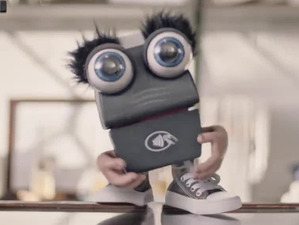 Microsoft phones have had a Wallet Hub for storing credit and debit cards and NFC chips since Windows Phone 8's launch—but the actual tap-to-pay capabilities have to be enabled by an outside app, and mobile banking apps that support NFC payments are rare creatures on Windows Phone. Perhaps Microsoft will use Windows 10's debut expected later in 2015 to introduce an Apple Pay/Wallet competitor. If not, mobile payments will become just one more feature deficit that makes Windows Phone unattractive to even the most hard-core Windows fans.